New. 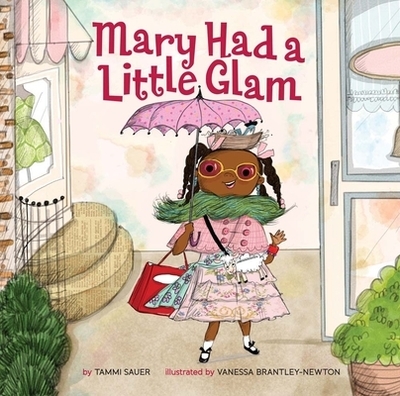 In this fun take on Mother Goose, fashion-forward Mary helps some of Childhood's most beloved characters go glam. From the kid who lives in a shoe (and done some fab footwear, too) to Jack, who breaks his crown but gets a great new one, Mary's school friends look fantastic in their finery. But are they now too well dressed for playtime? Illustrator(s): Brantley-Newton, Vanessa. Num Pages: 32 pages, full colour illustrations. BIC Classification: 5AC; YBCS. Category: (J) Children / Juvenile. Dimension: 263 x 267 x 12. Weight in Grams: 456. 2016. Hardcover.....We ship daily from our Bookshop.